BlogPaws or Bust! 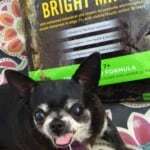 | I Love My Chi I BlogPaws or Bust! 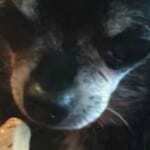 % BlogPaws or Bust! You are here: Home / Blog / BlogPaws or Bust! 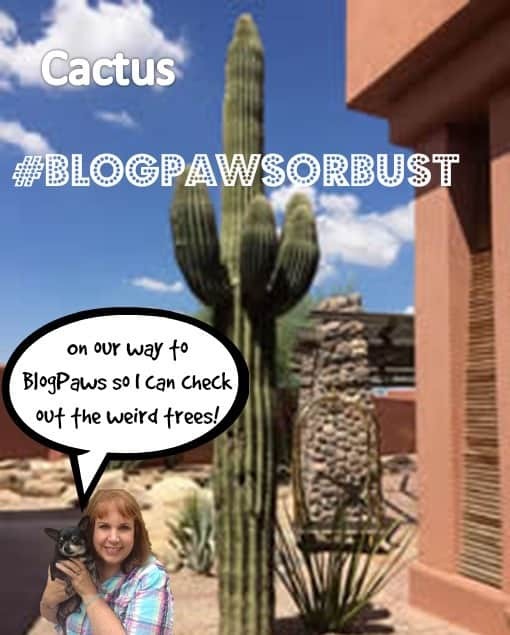 So, you may be wondering what is BlogPaws and why does Kilo want to go there to see the trees uh I mean the cacti. 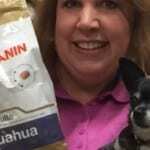 BlogPaws is a network for pet bloggers. They have been a wonderful resource for me in learning how to blog the right way. I have learned how to take better photos, write better posts, and how to make my posts more attractive to search engines and readers. And it was all free! BlogPaws has a conference every year in a different part of the country. This year, it’s in Phoenix, Arizona. That’s a long way from Virginia Beach, Virginia where Kilo and I live. But we really want to go to it. 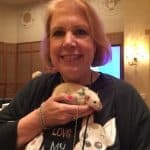 I have gotten so much value from BlogPaws, I can’t imagine how many more things I will learn and experience when I actually get to attend the conference. So I have been working hard and saving my pennies to get there. The conference itself is very reasonable but flying across the country and staying in the hotel are rather expensive. Because of that, I couldn’t resist entering a contest BlogPaws is putting on where you can get the entire trip or parts of the trip (depending whether you win 1st, 2nd or 3rd place) paid for by them! They gave us 4 photos and we had to pick one, add our photo to it and some text. You can see my entry above. I thought Kilo would be fascinated by a huge cactus since it’s very different from what we have here in the southeast. So what do you think? Do we have a chance at a prize or what?